We do corporate gift and business gift from greeting cards to gift items. We will provide the best price for the Hallmark quality products and service. If you need information, please feel free to contact our Customer Service Team by emailing sales@pghmk.com or calling our customer service (852) 2811-2123. 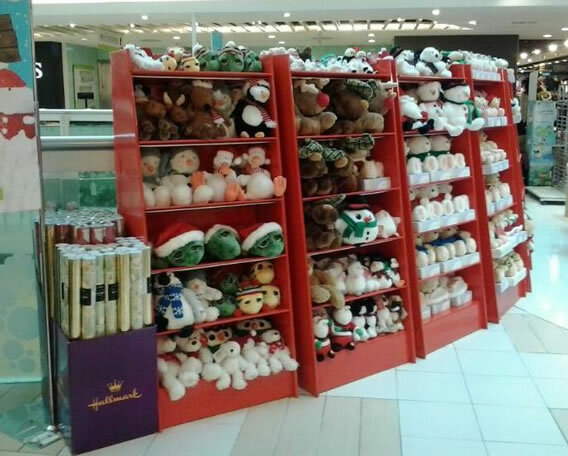 If you are interested in selling Hallmark greeting cards and gift items in your existing store, please feel free to contact our Customer Service Team by emailing sales@pghmk.com or calling our customer service (852) 2811-2123.